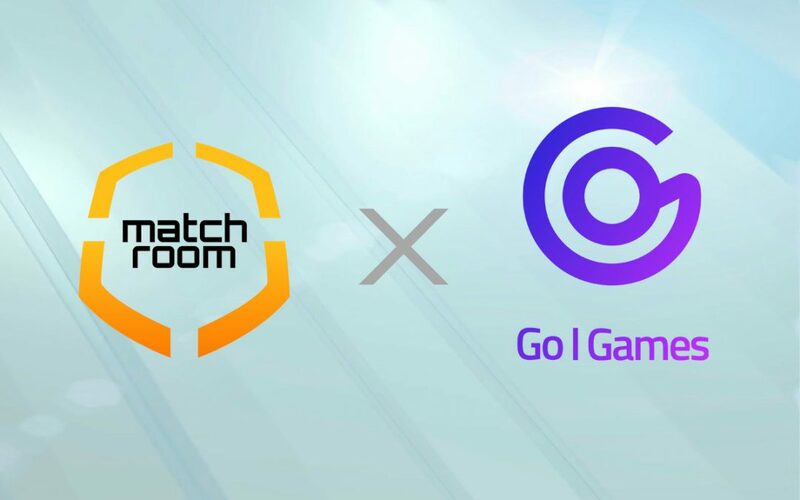 Matchroom is now partnered with Go|Games, collaborating to synergize with one another to deliver greater value to both respective customer bases, especially in the SEA (Southeast Asia) region. Dubbed the “Netflix of Games”, Go|Games is a subscription service for unlimited gameplay on a fantastic user experience that has been making waves in the SEA and Asian market at large. 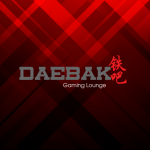 The service offers a library of more than 400 premium mobile games on Android worth over US$1300, allowing customer to play the world’s best mobile games without interruptions and ads at market leading prices. Go|Games enjoys a large gamer base in Asia, currently already present in seven countries including Myanmar, Bangladesh, Sri Lanka, Malaysia, Indonesia, India, and Cambodia. The service is also expected to go live in the Philippines, Vietnam and Thailand by 2019. 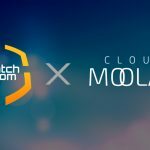 The partnership between Matchroom and Go|Games will enable Matchroom subscribers to access Go|Games content using MCoins as payment as well as compete on a multitude of games on the Daily Challenge and Arena. MCoins are Matchroom’s digital credits that can be used to perform a myriad of different actions on the Matchroom platform; including but not limited to accessing Matchroom Tournaments and Daily Challenges, purchasing Virtual Gifts, making game and in-app purchases, and more. This allows for users to recharge with less concern as the diversified usage of MCoins give them the flexibility and confidence to do so. 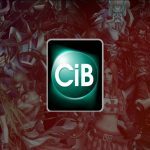 Ultimately, integration will provide a new revenue stream for Go|Games and their partnered game developers while Matchroom users will have access to an entirely new and exciting set of popular Android games at very affordable rates. This is especially important in the emerging markets, where a large proportion of the population may not have sufficient disposal income to access these games otherwise. The focus on mobile also plays a strong role as credit card penetration are relatively low in these markets, so the ability to pay through mobile carriers becomes of great importance. Moving forward, Matchroom will also be working to integrate a variety of localised payment gateways to help ensure that all Matchroom users have the ability to make purchases through Matchroom when they want to. 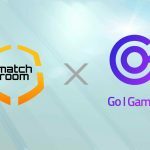 Additionally, rolling Go|Games into Matchroom’s Arena where users can participate in regular challenges and tournaments to win cash, merchandise, and more, will incentivise players to engage regularly with their library. This will help sustain and increase the life cycle for games in the Go|Games’ library; buoying a healthy community that both players and developers of Go|Games can benefit from. Go|Games is a subscription-based games platform for Android smartphones, a ‘Netflix of Games’, focused on emerging markets. Our solution allows customers to play the very best mobile games, with zero upfront cost, no ads, and no gaming interruptions. All for one low subscription fee, paid via their mobile credit or wallet.